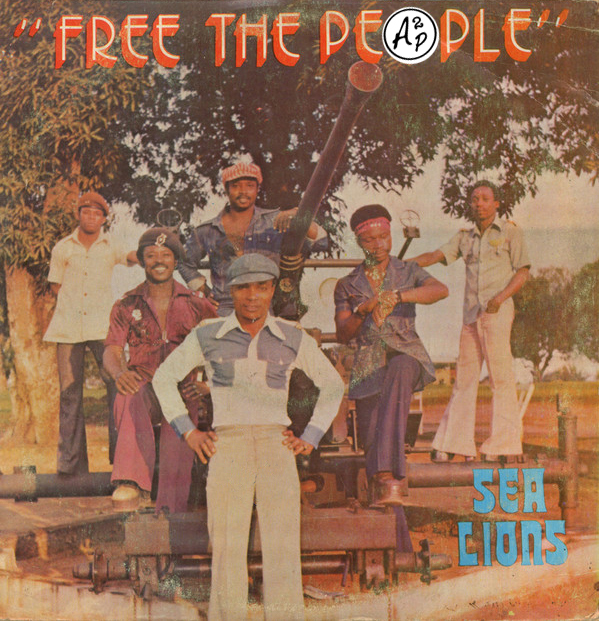 The Sea Lions was a one of those many military affiliated bands that formed in Eastern Nigeria area after the Biafra civil war that divided the country from 1967 to 1970. They took their name from the logo of the Army Marine Commando unit the band was attached to. I decided to make you rediscover “Akwa Idim“, a powerful psychedelic Afro rock track taken from their one and only ultra rare album, recorded in 1978 on the mythical Clover Sound record label – Enjoy !